You read that right - ONLY 7000 MILES, THIS CAR IS PRACTICALLY NEW! 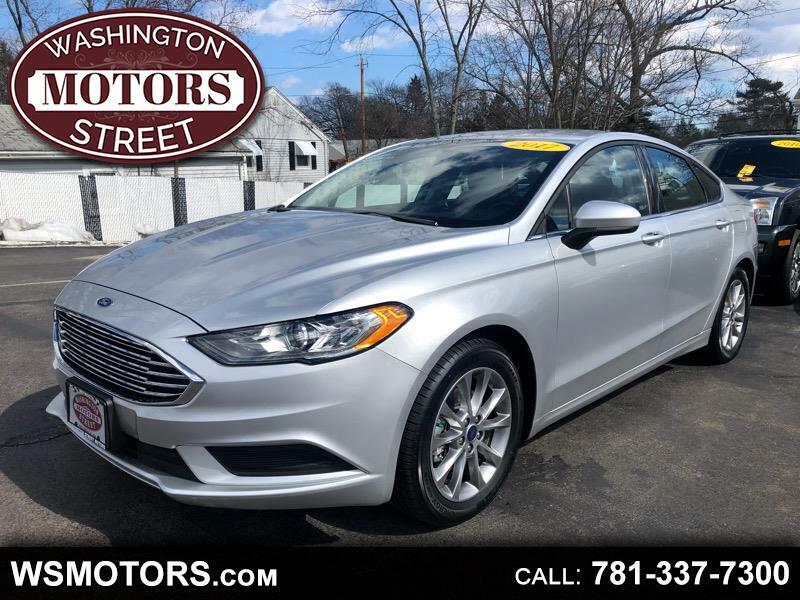 Sleek & fun to drive, you've gotta check out this Single-owner Ford Fusion with alloy wheels, Back-Up Cam, and crazy low miles. Save big and get yourself a like-new car still under factory warrantee!